I love to thrift! There are so many great reasons to buy secondhand. You can find items from past Designer collections, vintage (hello 70s! 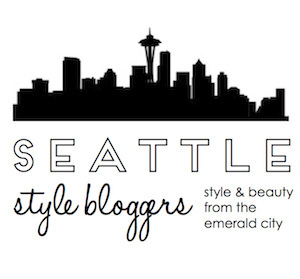 ), and one of a kind pieces (because who wants to be like the rest of them darling!). You're also helping the environment by keeping fabulous items in your closet and out of the landfill. And of course saving money! Sometimes, however, thrifting can be daunting. So many items to sift through, unorganized stores, and lots of items you want to keep as far from your closet as possible (stains, holes, these are no no's). 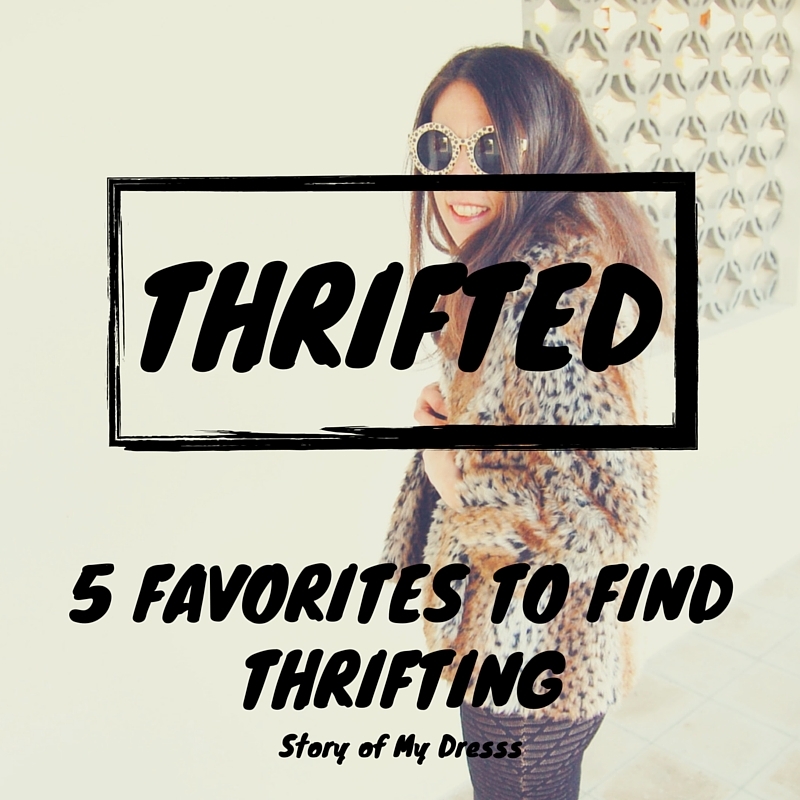 As a thrifting veteran, I've come to understand which items are best found thrifted and which items I prefer brand new (because I'm still a huge fan of Barneys, Bergdorf, Neimans, and Nordy's of course!). When you're thrifting be sure to watch out for stains, rips, and holes. Because are you really/can you really repair that? Even if it's Designer or the most perfect find, it might not be/is likely not worth the cost and time to repair. Also be sure to consider how the item will work in your wardrobe and if you'll really need it. Because even if it's only $5.99 or $2.99, it's only a true bargain if you'll actually wear it and love it! And now on to my 5 Favorites to find Thrifting . . . Dresses are great to find secondhand! I've found Kenzo, DVF, Max Mara, Chloe, Marni, and Isabel Marant dresses while thrifting! In fact, some of my favorite dresses I've found at thrift stores, vintage stores, consigment shops, and online (Poshmark, Ebay, etc..) However, with buying dresses secondhand be extra careful about rips, tears, and holes on dresses (are those straps attached? all the buttons? zipper works?). But if you find that perfect dress, it can take you anywhere! In the photo above I'm on my way to the Fashion First Seattle Fashion Show wearing a DVF wrap silk dress I found at Goodwill Boutique by the Beach! Denim is probably my favorite thing to thrift. I honestly prefer vintage denim to new. There is no better feeling than finding a vintage pair of Levis 501s that fit perfectly. If I could fill my closet with vintage Levis I would do so in a heart beat. 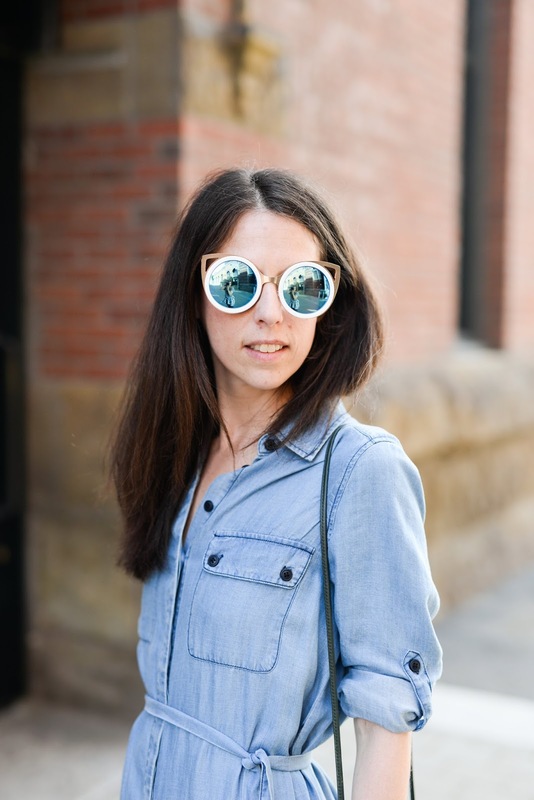 Denim for days please. Accessories, like sunglasses, wallets, jewelry and scarves, are so easy to find secondhand in great condition. As seen in the photo above, I have found Chloe (yes, Chloe!) sunglasses at Goodwill. Spend time searching through those accessory bins and racks. So worth it. 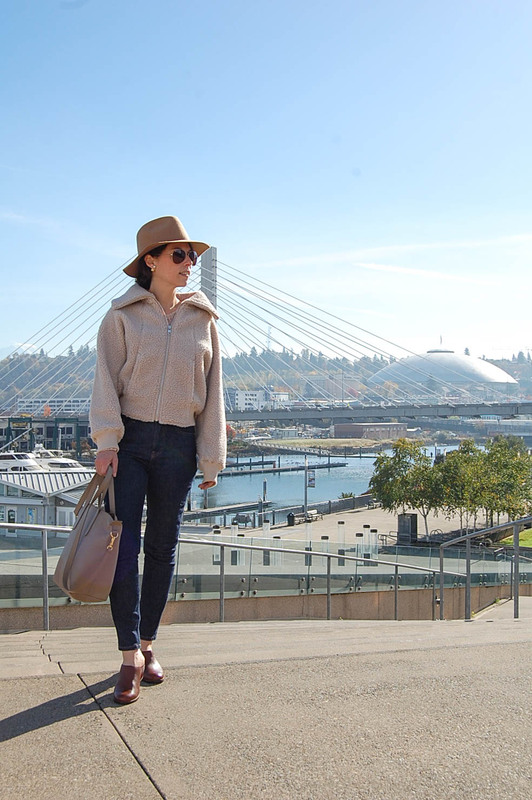 I've chatted about my love for thrifted faux fur before. Never real, always faux please. But if you have to have real, thrift stores are a great place to find it. Yes those handbags are worth looking at. Yes they might be a little beat up, so if you can't deal with a stain you might look elsewhere. But if your wallet says Goodwill and your heart says Alexander Wang, thrift stores are a gold mine! I love my vintage Coach collection and no-name brought home from Italy bags, all purchased second hand. What are your favorite items to thrift for? Such a well written post! We must go thrifting together. You find the best stuff.